Home / MRI Table and Patient Pads / MRI Knee Wedge (19.5"W x 28.2"L x 8.0"D) - 1 Pc. 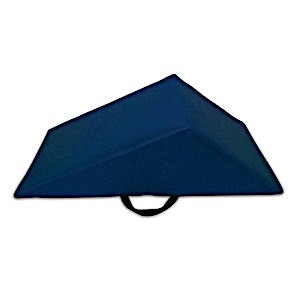 MRI Knee Wedge (19.5"W x 28.2"L x 8.0"D) - 1 Pc. PA-328 - MRI Knee Wedge (19.5"W x 28.2"L x 8.0"D) - 1 Pc.